How Does Age Affect Car Accidents? You are here: Home / Car Accident / How Does Age Affect Car Accidents? Drivers in the age group of 15-24 years make up 14 percent of the population, but they account for almost 30 percent of medical bills related to automobile accident injuries. Approximately 253,000,000 cars and trucks are on American roads every day. The average age of these vehicles is 11 years. 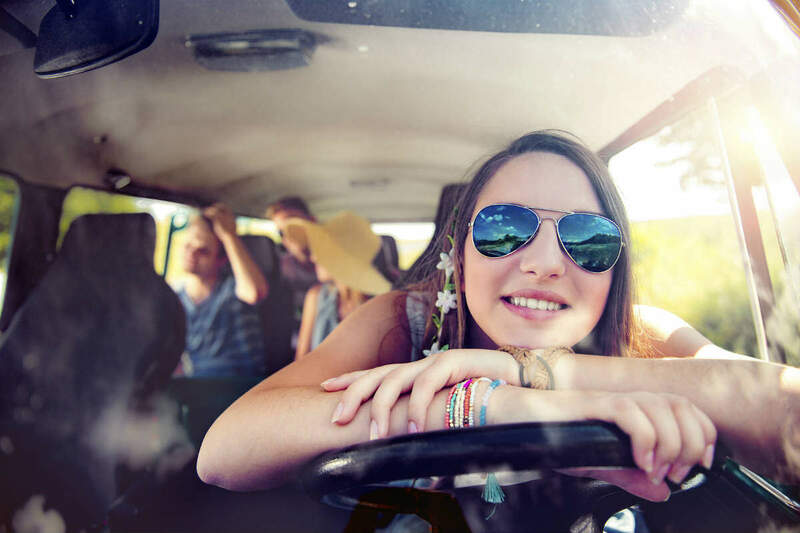 Many teen drivers are just a few years older than the cars they drive. Certain factors affect the chances that a driver will get into a car accident. These factors include the health of the driver, use of alcohol, age of the vehicle, and the age of the driver. Inexperience and lack of training – Young drivers do not have adequate driving experience to successfully handle adverse road and driving conditions or emergency situations. Furthermore, almost 55 percent of the teens killed in crashes die because they do not use a seatbelt. Vehicle age – Older vehicles may have some safety features, but these safety features age along with the car and can malfunction in the event of a crash. When older vehicles are not maintained well, they become even more dangerous. Drinking and driving – Almost 1 in 10 teen drivers drink and drive. Research shows that a teen driver with a blood alcohol content higher than .08 is nearly 17 times more likely to get involved in a fatal crash. More than 2.4 million cases of drinking and driving involving teens are reported every month. Illnesses – Age-related illness such as strokes, heart attacks, loss of motor function, mental conditions, and diminished vision can affect a driver’s ability to react to traffic and road conditions. Age of vehicle – Older drivers are more likely to drive older cars. If these vehicles are not maintained properly, they become unsafe for driving and may cause accidents. If you have been involved in an accident caused by a negligent driver, seek appropriate compensation from the at-fault driver with help from a St. Louis auto wreck lawyer. Call The Hoffmann Law Firm, L.L.C. at (314) 361-4242.